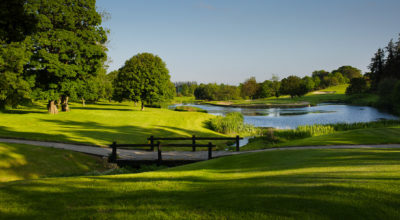 Have you ever dreamed of being a real Golf Tour Professional? 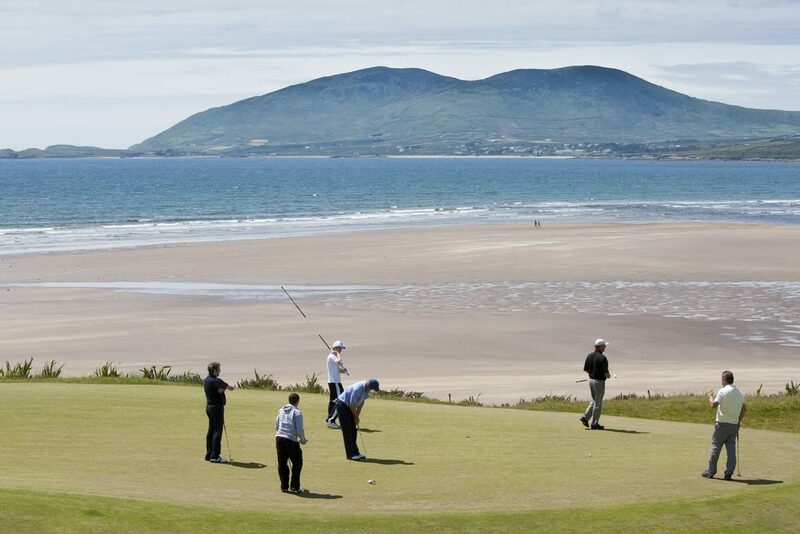 If so, this magnificent tour offers the chance to make your dreams come true. 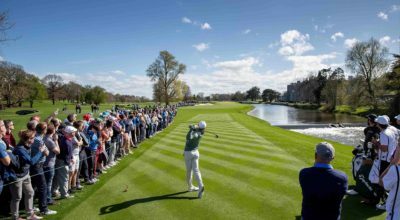 This tour will allow you to play the courses in Ireland that have recently hosted world famous professional golf tournaments. 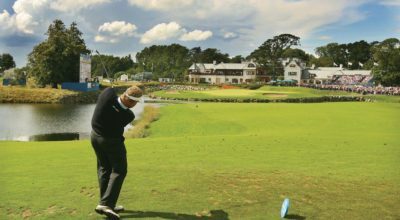 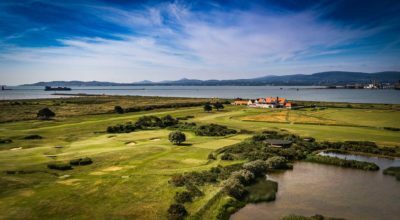 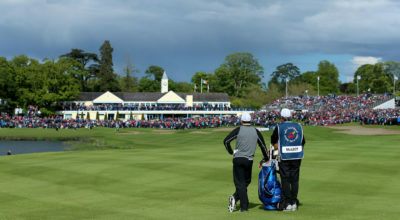 You will play a mix of some of Ireland’s best Links and Parkland courses, and even get the opportunity to play the host course of the 2006 Ryder Cup – the most famous golf event of all. 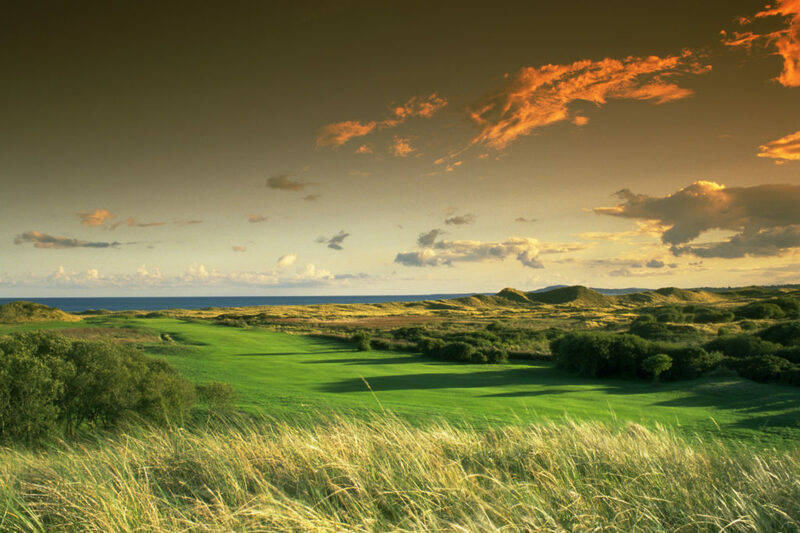 You will play 6 Courses over 8 days/7 nights. 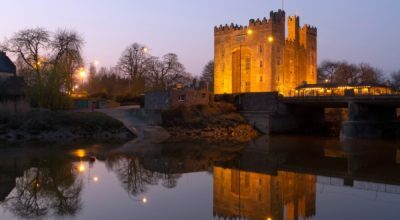 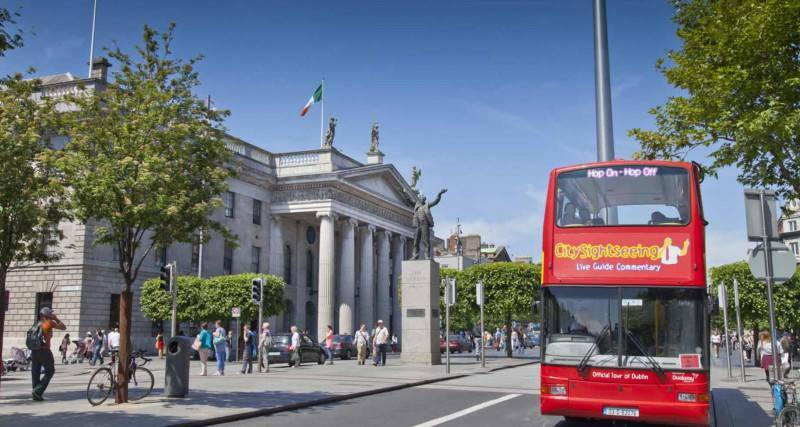 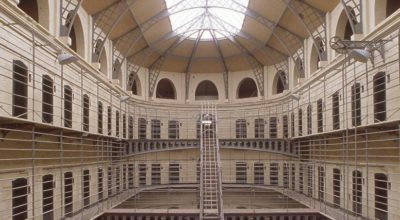 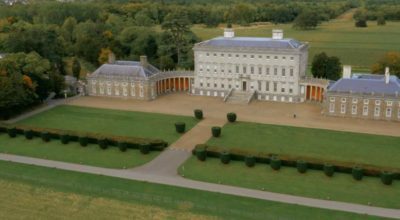 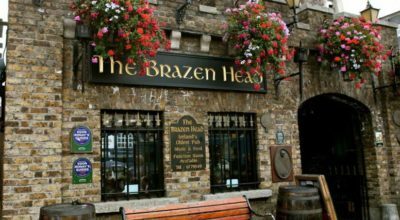 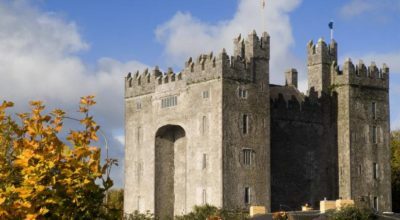 This tour takes you from Ireland’s largest city to some of Ireland’s most famous villages. 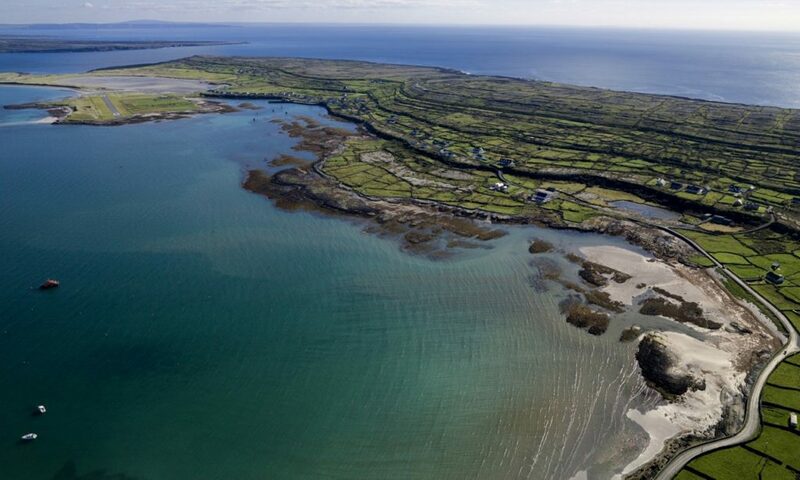 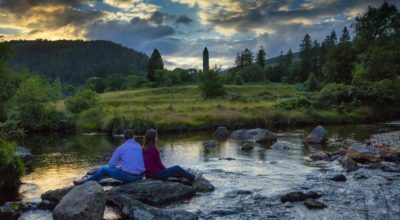 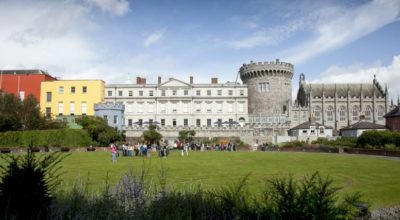 This Tour allows you to visit some of Irelands most iconic tourist attractions and experience some of the finest natural scenery in the World. 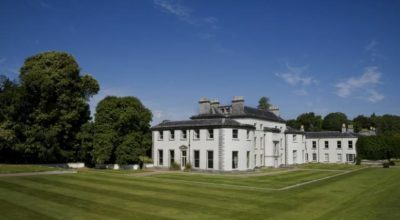 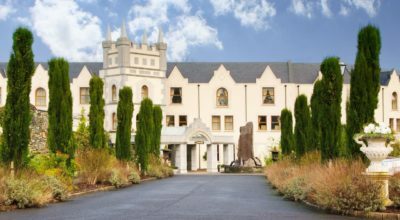 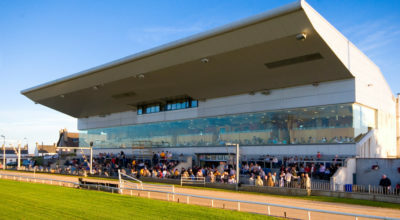 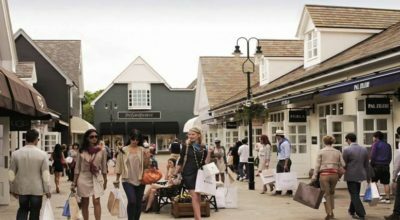 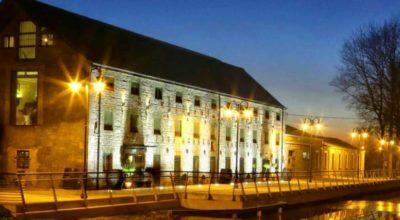 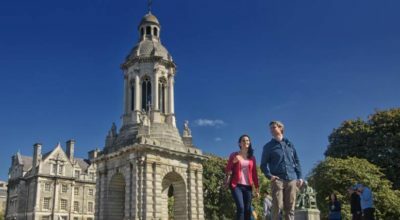 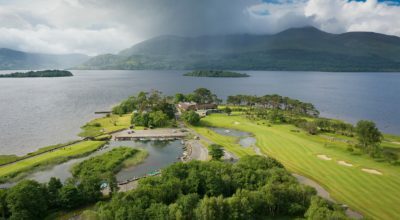 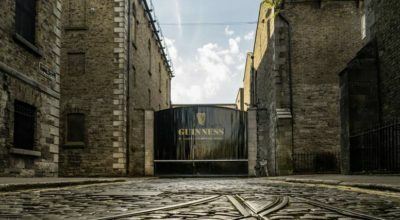 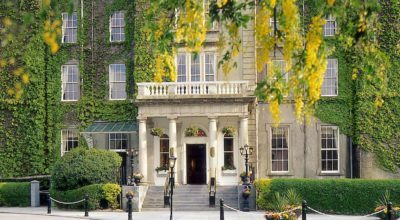 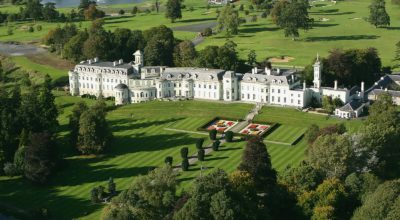 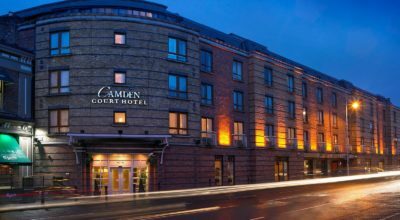 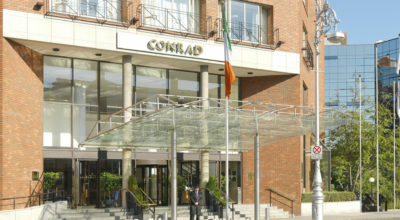 You will experience first-hand all that is great about Irish Music, Culture, Food, Hospitality and Fun as you spend 2 nights in Dublin city, 2 nights at the luxurious K Club Resort (Kildare), and 3 nights in the famous town of Killarney.